 Give us a call and let us know which size you require, the type of waste, and your required delivery and collection dates. Same and next day deliveries are possible, so get in touch at any time. We’ll give you a competitive quotation, and if everything’s to your liking we’ll take payment and confirm the delivery details on the spot. 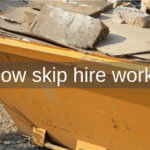 If you need to leave your skip on a road, we’ll obtain permission from the local council. 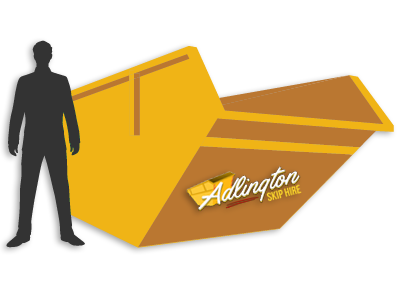 Your skip will be delivered by professional members of our team. 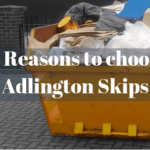 Fill up your skip! Make sure to follow our guidelines regarding suitable materials. 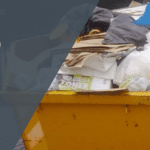 We’ll arrive to collect your skip at the agreed time, and take the contents for processing. Should you have questions, our knowledgeable team are only a phone call away.